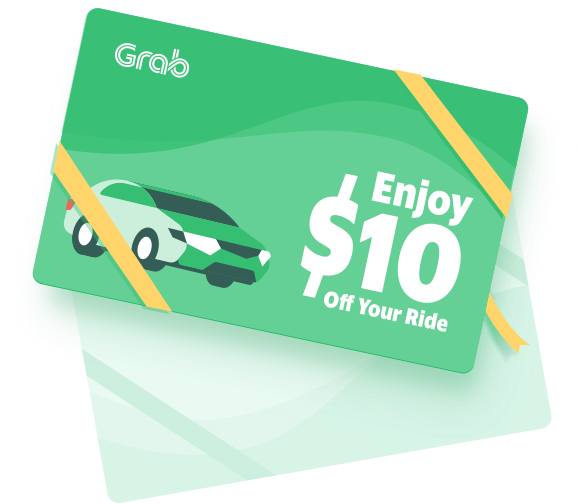 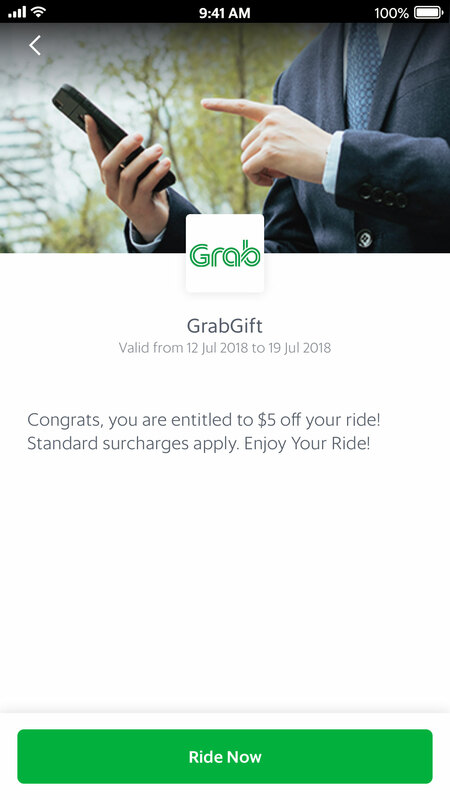 Gift your valued customers, guests and employees with customisable Grab transport vouchers. 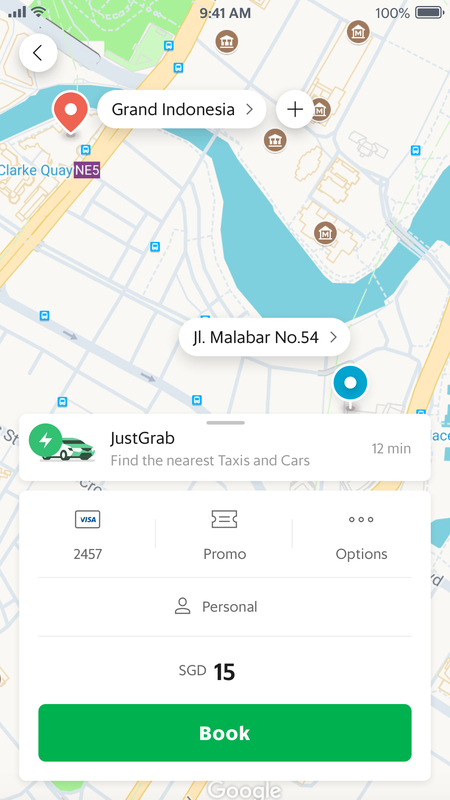 Creatively customise your GrabGifts and promo codes so that our service becomes a seamless part of the brand experience your deliver. 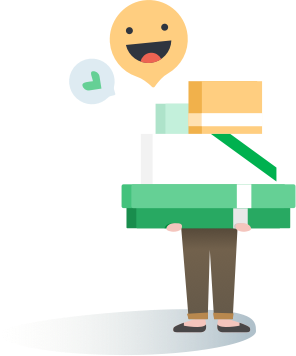 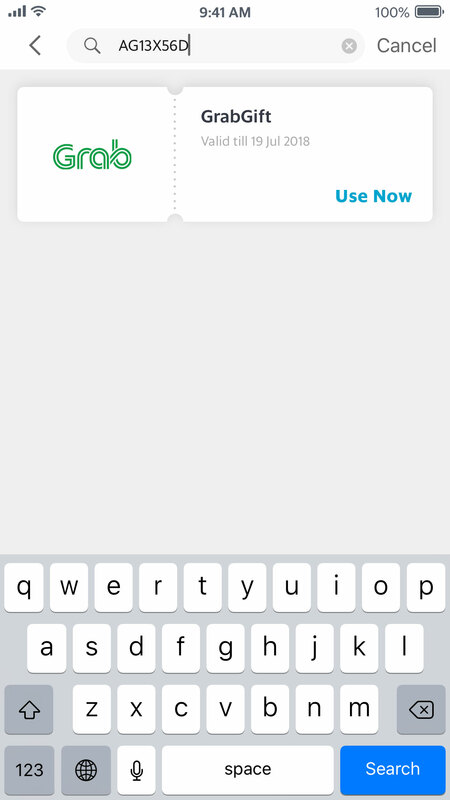 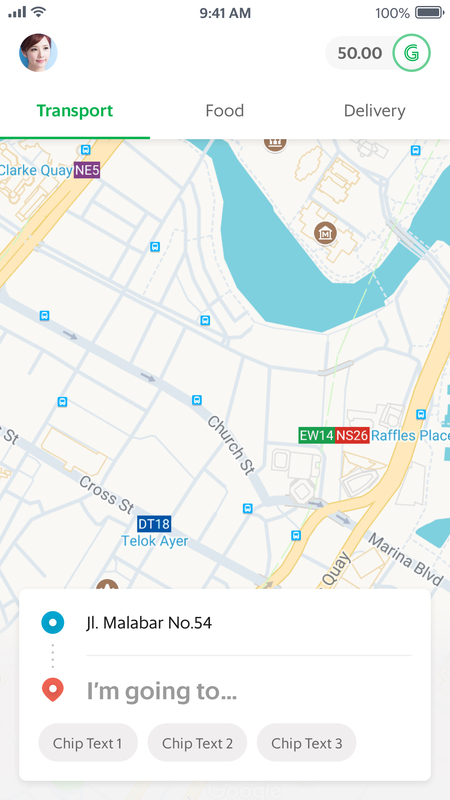 Choose from multiple options like fleet types, location, time and day, frequency of use and redemption amounts so your GrabGifts work the way you need them to.